A quarter-century ago in 1992, you could set foot into your local Honda or Acura dealerships and drive away with any number of sport coupes. From the eco-friendly CRX Si at $11,900 to the flagship NSX at $65,000 MSRP, there was something for just about everyone. Automotive journalist Steve Lynch (The Truth About Cars) and I decided to pit two against each other that are most alike in price & performance: The Prelude Si versus the Integra GS-R. Coming in at about $18k and $17k respectively, they shared more than just a price point. They each offered a 160-horsepower 4-cylinder powerplant and a slick-shifting 5-speed manual transmission. 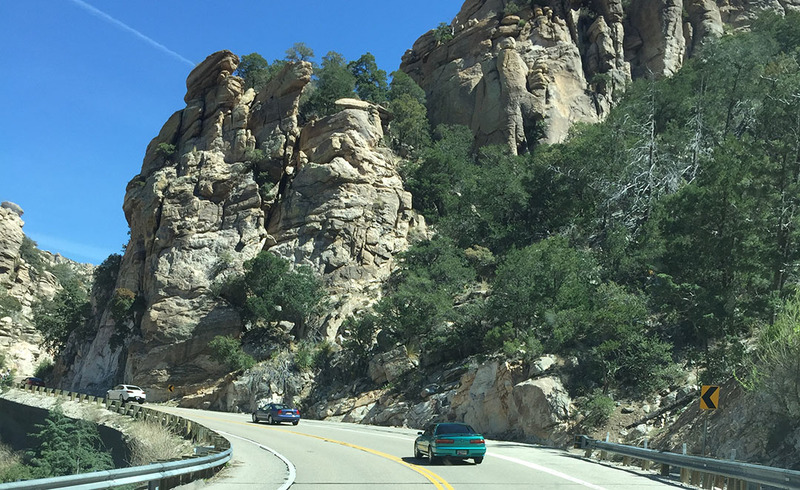 Arizona’s “Catalina Highway,” one of the state’s most scenic twisty roads, seemed the perfect spot to carry out our evaluation. 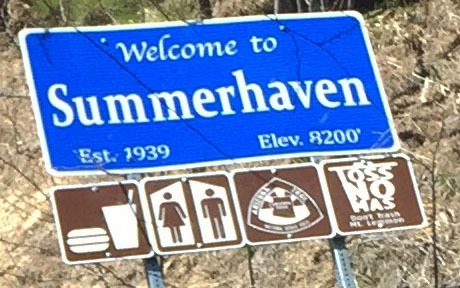 At 26 miles in length from its base in Tucson to the summit at Summerhaven, it climbs nearly 6,000 feet in elevation to over about 8,200 feet – high enough that even now in late March there is snow along the roadside in some stretches. Arizona, snow? Yes – it happens. 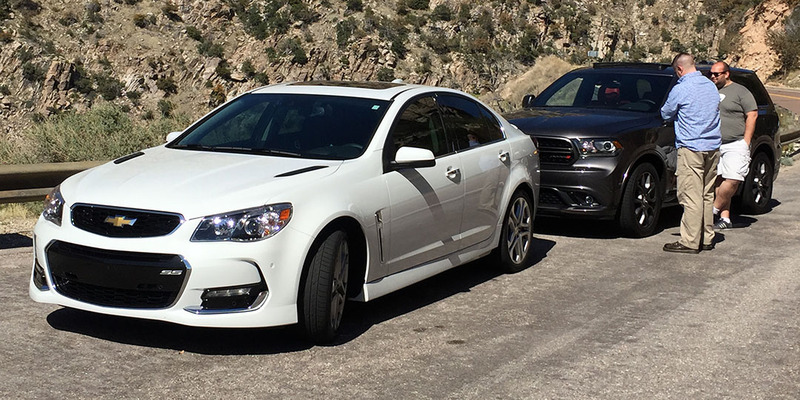 Joining for the excursion were two friends who preferred to exercise their American muscle and grunt: Will in a Chevy SS and James (Six Speed Blog) in a Dodge Durango R/T. Each one offered more than double the horsepower of our Hondas so it wouldn’t have been a fair fight to include them in the comparison test. Besides, we found a better way to put those two against each other: an exhaust sound-off contest. More on that when you watch the YouTube video. When you saddle up in the Integra GS-R, you have to be alert and attentive. The automatic seat belts close in on you forcefully as if to say, “Buckle up. You’re about to take a hell of a ride.” A crank of the B17 motor and a glance at the 8,000-RPM redline tell you the car is all about the high-revving playtime. And even though the car is old enough for historic plates and has its share of mechanical quirks consistent with 239,000 miles on the odometer (hello, ABS light on the dash! ), it revs happily like a toddler and the chassis tuning is stiff. The Prelude takes a more sophisticated approach. Its futuristic dashboard communicates all relevant driver information in typical Honda sensible fashion. But its engine’s behavior and suspension’s refinement make it less of a rev-machine. It’s torquey enough at low RPM that the driver doesn’t feel like he or she has to push it to the limit. Seats are comfortable and supportive, sounds are more subdued, and it acts like a much more responsible daily driver – with a fun side for the weekends – than the trouble-maker Integra. We all did enough key-swapping throughout the mountain cruise to come to pretty much the same conclusion. If I had Marty McFly’s DeLorean and transported myself back in 1992, my $18k would be better spent on a Prelude than an Integra. Reason being, we all spend far more time in day to day mundane driving situations – traffic, commuting, and the occasional interstate cruise – than we do carving up a canyon road or sprinting around an autocross track. The Prelude is a better all-around value for the money. 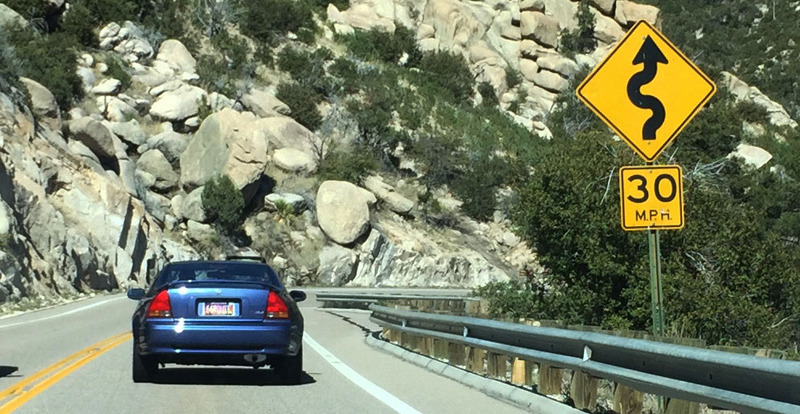 For reference, a prior Mount Lemmon trip in which we took a similar parade of sporty Hondas up the mountain. 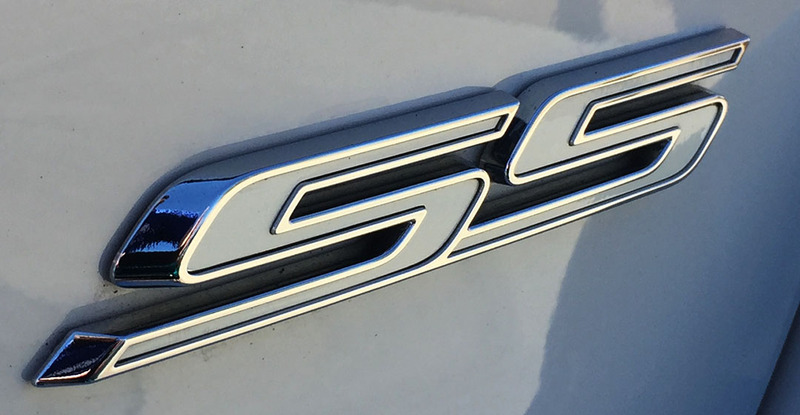 Oh, and the Durango versus SS? Skip to the end of the video to see how that contest went :). And finally, a visit from my friend Matt today in his 2003 CL Type-S 6-speed! 235,000 miles and it looks & drives like new! 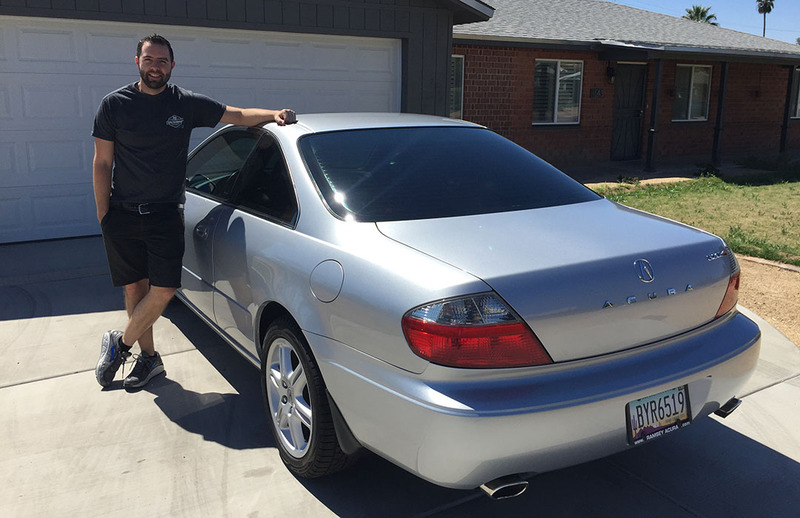 This entry was posted on March 19, 2017 at 1:09 pm and is filed under Arizona, Integra, Prelude, Road Trip. You can follow any responses to this entry through the RSS 2.0 feed. You can leave a response, or trackback from your own site. 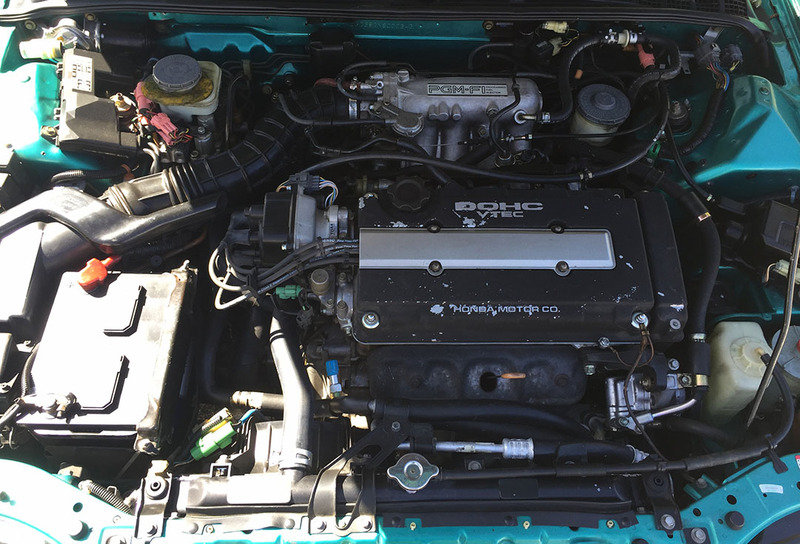 Maybe it’s just me, but I’m always pleasantly surprised when I see a Honda/Acura from the 90’s with a stock intake. No disrespect toward tuners or anything, but it’s nice to see a car kept in the same condition as when it was first sold. Very cool post! Quick question- what items are on the to do list for the Integra? Stock is where it’s at. I can’t afford to do anything more to the Integra for a while yet. It still needs the ABS worked on, new rear hatch struts… and I think that’s about it. 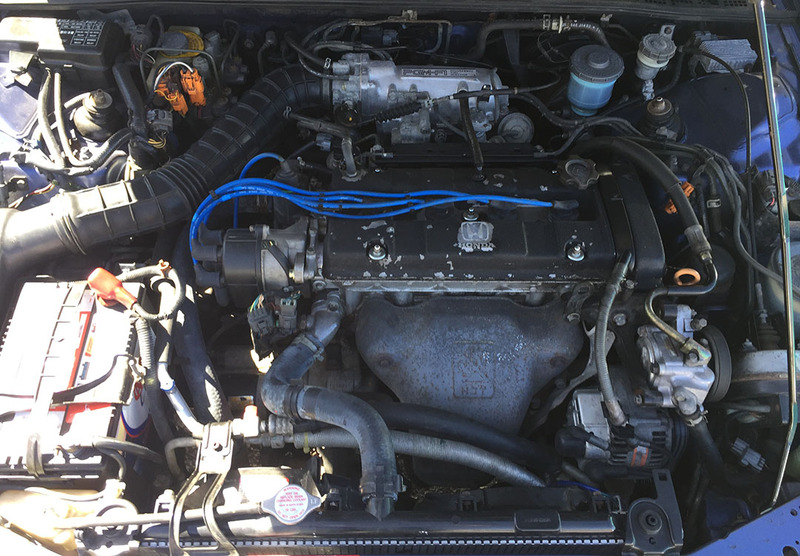 ‘Major’ stuff was done last year (timing belt, water pump) and it recently got a radiator and all new tires. That car is costing me a lot! Tyson, great run on Saturday! I was way impressed with your Integra. I am guessing it is the second-most fun car in your garage! And, uh, ditto your comment on spending money in regards to the Prelude. I was not planning on the new A/C system install last week but it did come in handy Saturday during that unseasonably hot Tucson day! You are right on the Integra being #2 on my list in terms of my fleet’s “fun factor” quotient. 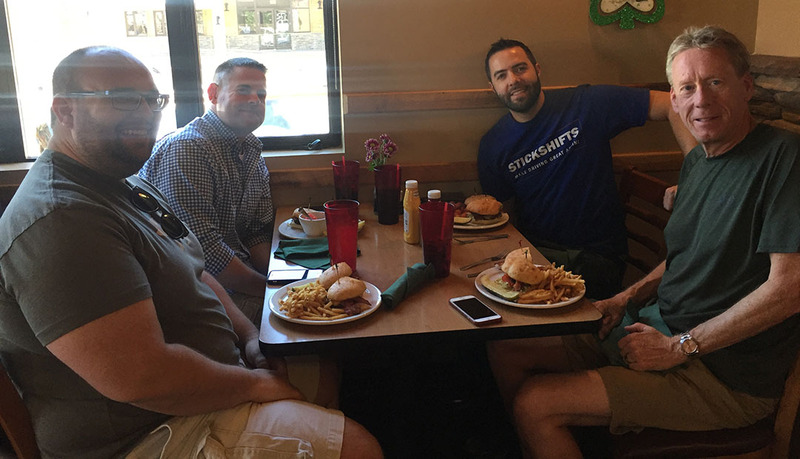 Glad we were able to get together this past weekend. I had a blast! Love that ‘Lude. I think that guy on the 10 speed was trying to pass you! He easily could have! Especially if he was going downhill. Thanks for setting a great blogging example. Beyond that, thank you for endorsing the Fitfollowing50 blog which Peg and I have created! I means a lot! Of course! Keep up the great work! Haha, yezzzz. 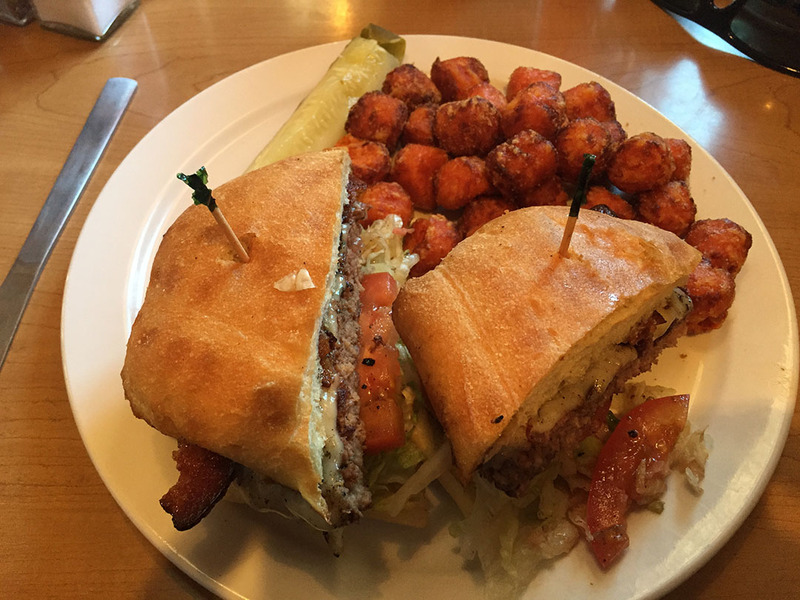 Now you’re talkin’. 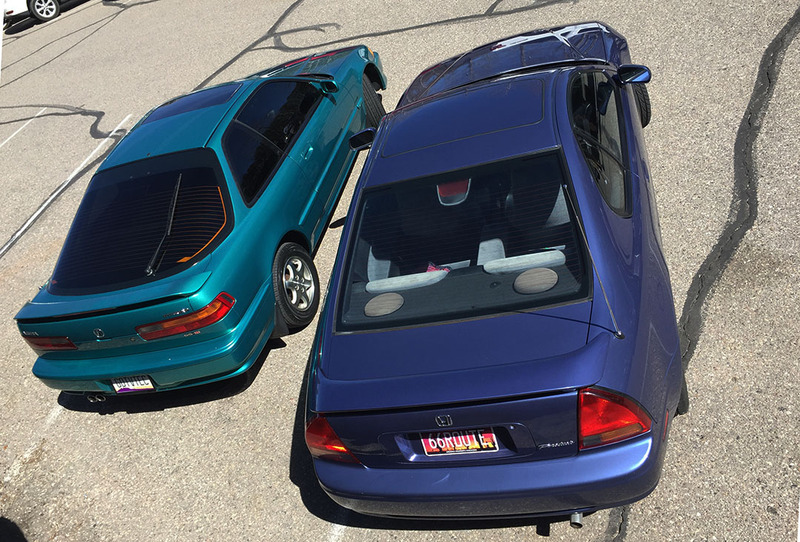 Nice comparison of two fun cars from a great period in the history of Honda Motor Company. It reminds me that I really need to get out to that museum in Marysville OH sometime. Hope your week has started out well! Take me with you when you hit up the museum in Ohio! Also, congratulations on today’s milestone and I’ll post it here to the blog in a forthcoming entry! Onward to your next 100,000. That blue 92 Prelude SI was the last of 5 Ludes I owned from new, and except for the dash layout, was my favorite to drive…traded it in 2002 for a new RSX which also had 160 HP, a nice 5 speed and much better utility. That was a golden era for Honda and Acura; but my current 2012 TSX Sport Wagon feels a lot like ‘old school’ Honda in terms of build quality and enjoyment. You’ve had some fun Hondas, Brian! The TSX Sport Wagon is a rare breed. I too have been through a few Preludes but they’ve all been 2nd and 3rd gen. This was my first time really putting a 4th gen through its paces, and it definitely took me back to my roots. Thanks for reading! 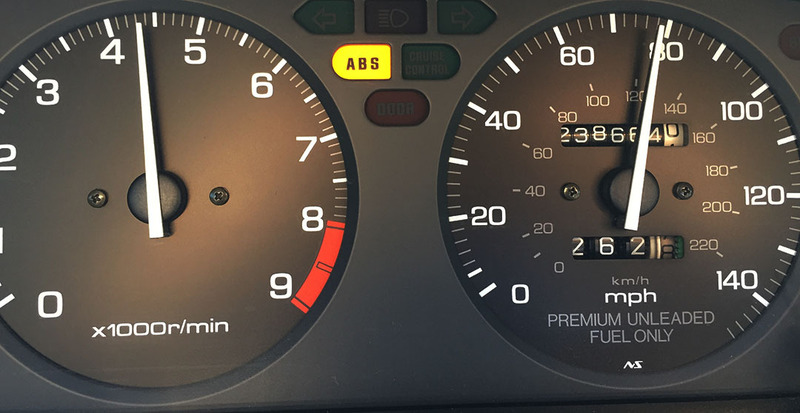 I might be biased but I’ve always favored the analoge gauge IP of the Teg over the digital cluster in the Lude…. … so I guess in the end, there are a few differences! It’s been too long since I laid eyes on that 93SE. How is the little gorgeous one doing these days?